Cities these days are ever more focused on moving people away from cars—emphasizing public transit, pedestrianism, and other forms of eco-friendly circulation. But cars have a long history in urban life, and, seen through the right lens, the conjunction of the two can be captivating. Douglas Ljungkvist’s camera is the right lens. For more than a decade now he has been photographing vintage cars on city streets, mostly in Brooklyn. This book presents the unforgettable fruits of that project: 125 images of cars in their urban context. Discovering the now-classic bodies and design of 1960s and ’70s cars on city streets, tucked away in alleys, hidden amid industrial detritus, Ljungkvist discovers something magical: a time capsule, taking us back to a period when ecological concerns and gas prices didn’t impinge on design, and when American cars, big and bold, were at the heart of popular culture. 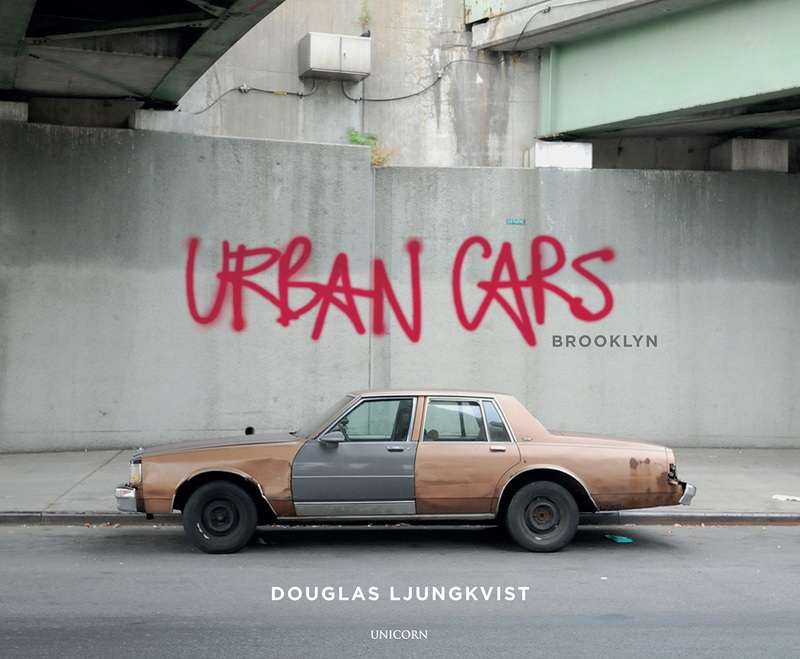 A love letter to the automobile and the city alike, Urban Cars is a testament to Ljungkvist’s vision, and to the striking beauty hidden all around us.